I’m sorry for your pain @RobinS, but seeing as we’re heading over in two weeks can you not clear too much? @Drammeister, but you were looking too far ahead to take it as a forecast. The ensemble spread was and is fairly wide from 10 February. 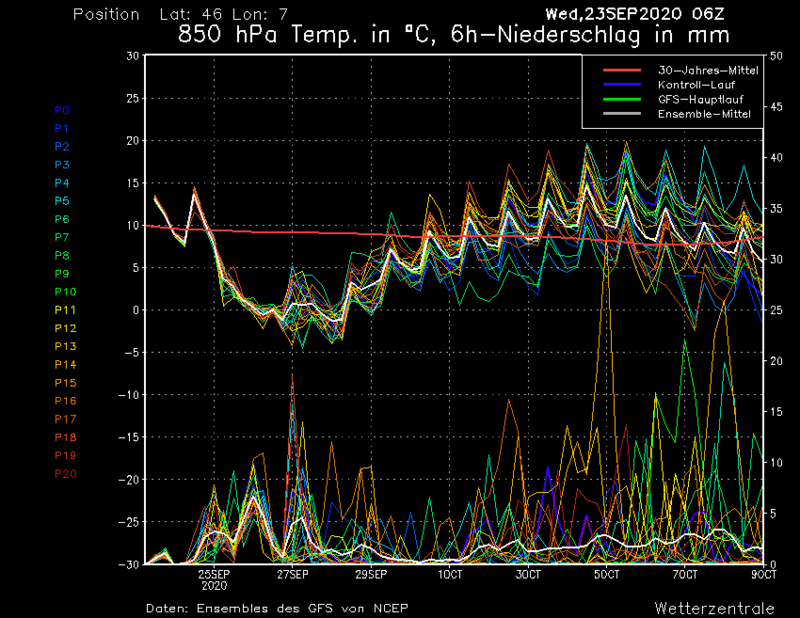 Nevertheless a period of relatively mild weather around that period looks increasingly possible. How long it lasts is much less clear. Meanwhile much fun watching the farm dog chasing the snow plough this morning. Still snowing, but less heavily than before. 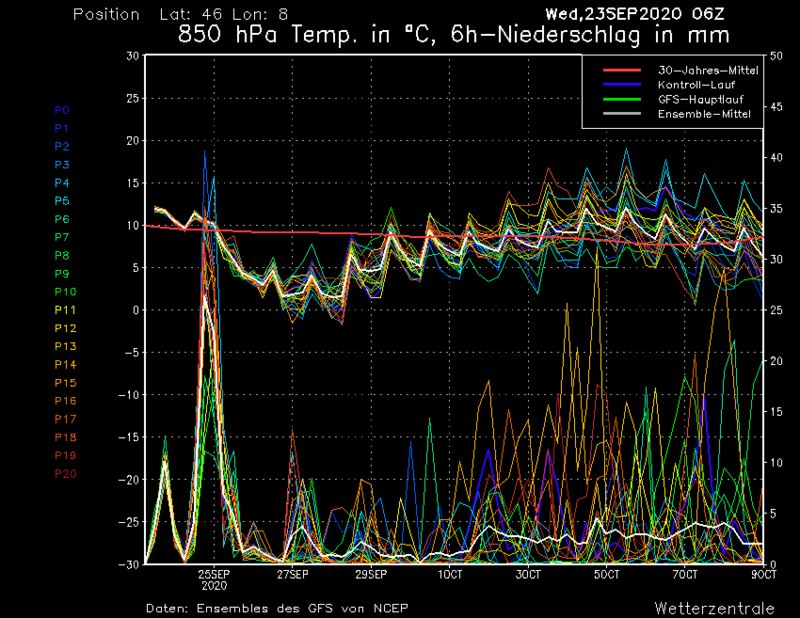 "I’m not liking the 6z op run in FI in the eastern alps. @Drammeister,ah well there‘s always uncertainty in FI, which is why it is neither worth counting on nor worrying about too much. @Spin Doctor, I would suggest that Les Arcs has plenty of snow now to last you for the next few weeks. @Spin Doctor, with the utmost respect to @RobinS, I think you may have a slightly exaggerated view of his/her abilities. At 1100m he/she is almost a townie! Some thoughts from LWD Tirol before the big snowfall in parts of Tirol arrived (traffic at the Brenner following an avalanche leading to 10 hour tailbacks and 11 people caught up, but unharmed in an avalanche at Bergwang that ran onto the piste). Plus some more detail on January in Tirol. “Northern regions registered above-average amounts of snowfall (about 150% of the average). It was one of the ten heaviest-precipitation months of January in the last 160 years. The 15-day overall sum of fresh snow between 1 and 15 January was record-breaking in some places, e.g. amounted to 451 cm in Hochfilzen. This corresponds to an event which takes place even more seldom than once in 100 years. In the south (southern regions of East Tirol) on the other hand, only 20% of the mean amount of snowfall was registered this month. What is in the crystal ball for the coming weeks @nozawaonsen, ? I wish I kew. As far as I can see in the FI data the Op and the Mean keep flirting on the mild side but with significant spreads so all options are open. Just back from the Salzburgerland and the Föhn conditions on Friday and into Saturday reminded me of the damage that can be done when it turns mild. At resort and lower mountain levels a winter wonderland swiftly became a slushy muddy mess. Even above mid mountain a little schuss had been scraped through to mud on Friday afternoon although I put that down to poor piste management as much as anything in view of the snowfall of the last weeks. Planning another week from 23/2 and while it look like some real bargains are going to be had flying into Salzburg I am thinking towards Innsbruck and the altitudinal safety of parts of the Tirol such as my 'banker' resort of Obergurgl. @robboj, at least 30cms of fresh fell on Saturday night down to low levels. Lovely day playing on the powder! Polite request - In previous years, we used to get a weekly dose of the "wiggles" from various locations on this thread. They were very helpful but they seem to be absent this year. Any chance of their reappearance (pretty please...)? @FionaTwice, no offence, but calling them wiggles does make you sound about three, but there you go. Looks like a fair amount of fine weather on the way. 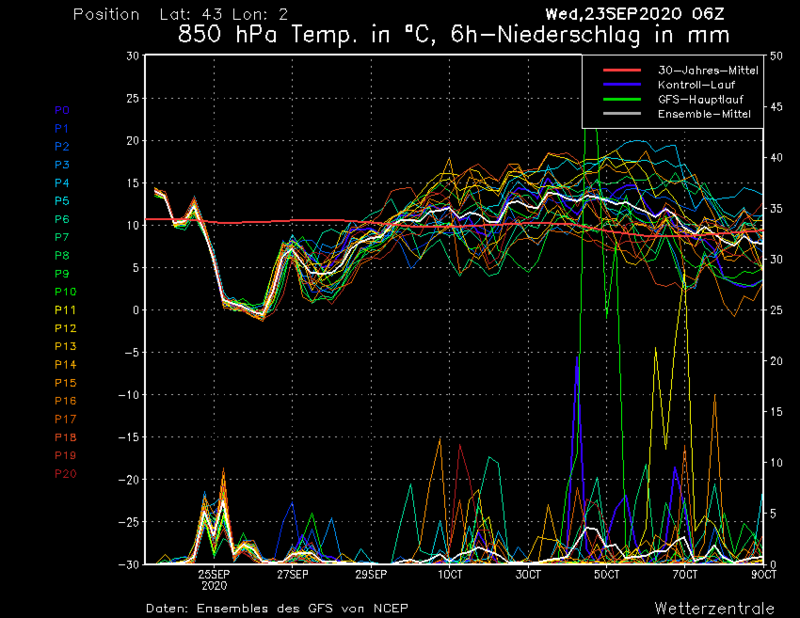 Possibly a bit of a cold snap and some fresh snow around the start of next week. Otherwise a good chance to show the world your moves or just look good on the terrace. @FionaTwice, Click on the map and generate your own ensembles. If these wiggles ( ) produce the goods for the Arlberg then life's good (very good actually). Nothing wrong with the term "wigglies" or "wiggles". Ignore the smug weather nerds. Czech Rep got 1ft of wet heavy snow the past few days. Causing chaos in cities and resorts. 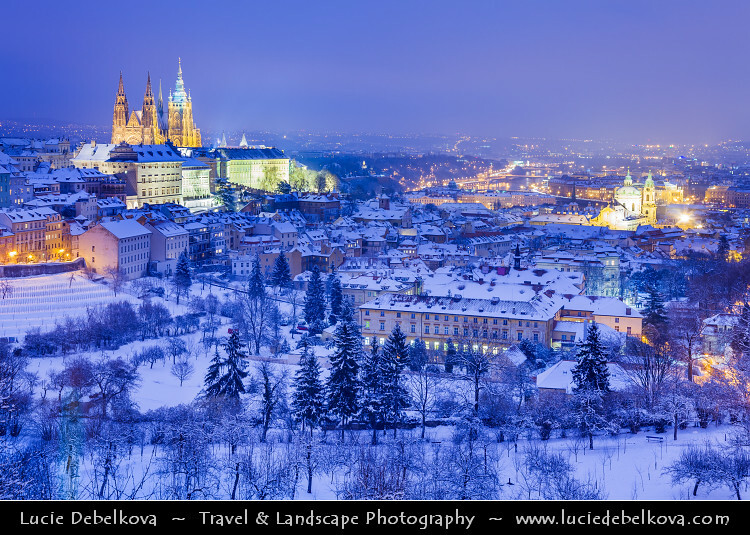 Prague in the snow at night. This feature early next week on ECM 00z would bring a brief cold spell along with fresh snow. 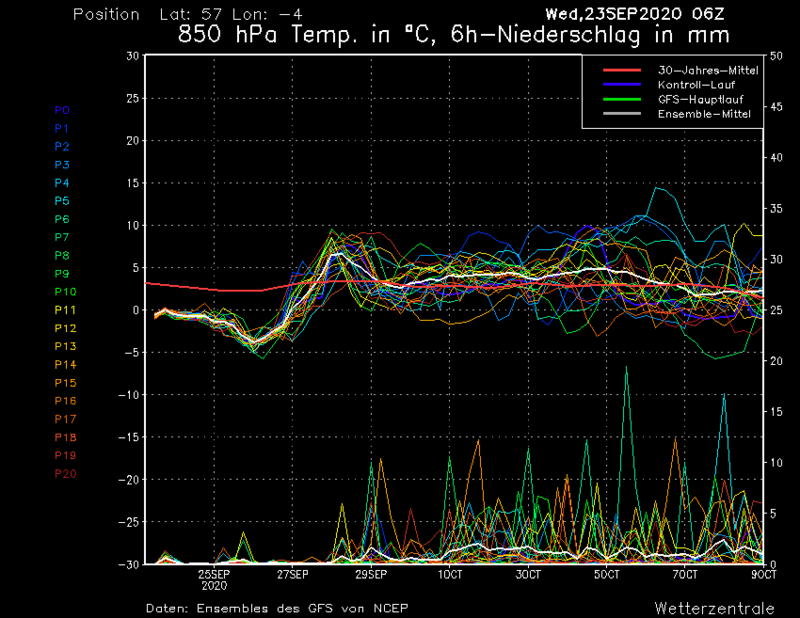 GFS 00z isn’t that far off either. More generally though plenty of fine weather to enjoy. @nozawaonsen, brief, as in followed by warmth? @staffsan, yep. Bit of snow then looks like more sun. Nice. Woohoo! As long as they clear the roads by Saturday 16th, that will do nicely!! The EC op is sending the high pressure further north towards mid feb. getting support from substantial ens members. Might give a colder second half of February and is in line with a NAO - for the two last weeks of the month as is seen in EC monthly. Colder, but how does it affect snow chances? Should also give snow, particularly western and southern Alps. It is early though, but indications are there for this development. Would anybody hazard a guess as to weather for week commencing Feb 16th in Skiwelt please? What are the chances that Pyrenees get fresh snow on sunday-tuesday-period? Quite big variant with forecasts I've seen. After that looks like no down jackets are needed. @ElDiablo, I doubt it. 10 days out is Fantasy Island (FI) stuff with regard to a forecast and any you find will change the closer it gets. Both GFS and ECM 12z heading cold next week after a mild start. 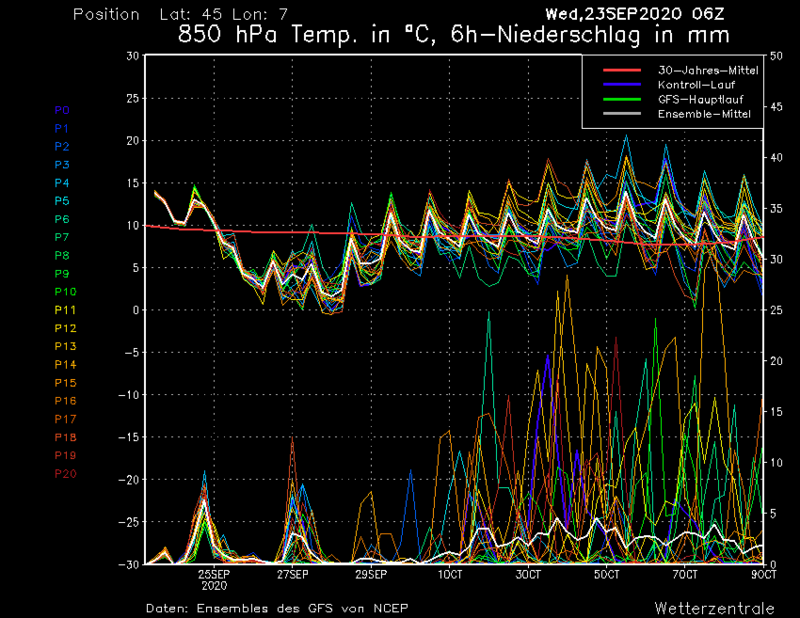 Cold and snowy start to next week for the northern Alps. It will cross south, but no longer to the same extent. Colder than average for most of the week looks likely now. With a mid Atlantic Block forcing the jetstream to dive down over the top. Looking more and more likely that the whole continent will get cold. Not much precipitation after Monday though. 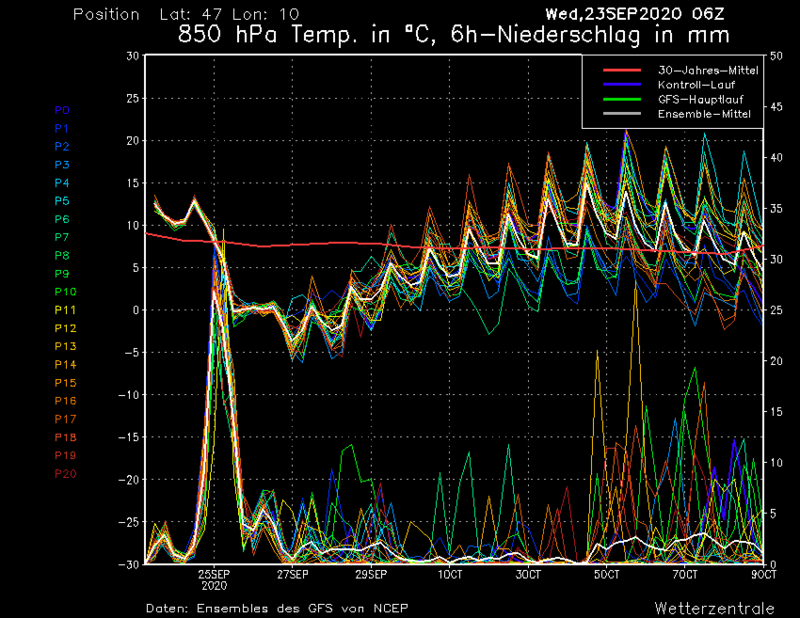 This generally cold and dry period might last for a persistant period. Aside from a short snowy period on Sunday/MOnday (10/11 Feb), it should be fairly dry through the next week until say the 19th/20th when there is a little bit of noise in FI of some snow. Highish pressure and cool to cold dry continental feed. Looking like a good dump for NW alps Sunday into Monday then a few dry, settled, cold days to enjoy the powder. Am I happy to be arriving Sunday - Oh yes!